Skype or Phone Readings are now available. There is a limit to three questions per 30 minute reading, and unlimited questions on the 60 minute reading. 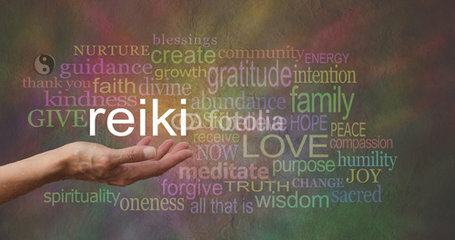 As a person who has channeled several healing modalities throughout my life, I am now a Master Reiki, and in addition to the other techniques, experience that has culminated in a lifelong passion to help heal others on a spiritual level. 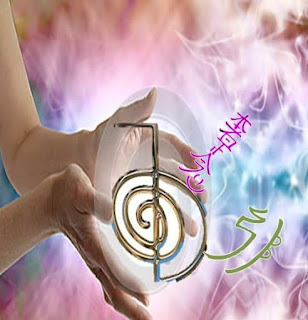 I give long distance healing by being in a meditative state and then establishing a long-distance connection with you, using the reiki long-distance symbol along with others. This method and symbol transcends time and space, to heal past, present and future lives. I establish the connection by unique identifiers to tune into the frequency of a person, place or thing. I can use items such as name, geographic location or a photo. I tune in to a distance healing by being in a meditative state which I feel, goes deeper than what I can achieve while engaged on the phone or computer. For further information contact me and I will walk you through the steps of the session and what is expected of you before and after the healing.